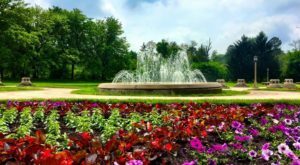 Indy may be a smaller metro city, but that doesn’t mean it isn’t packed full of fun things to do and see. 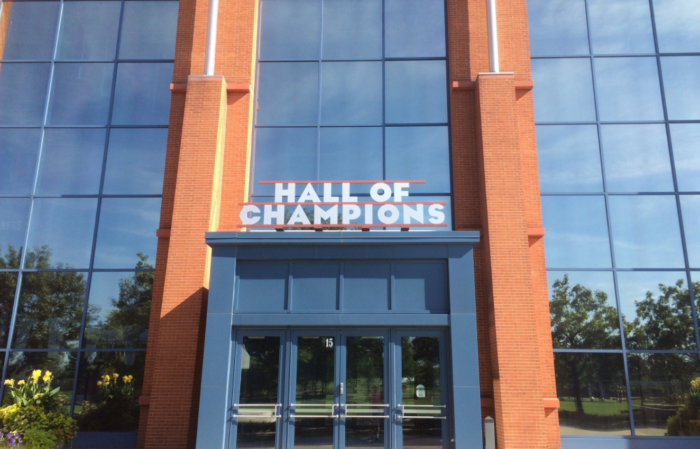 Indy also has quite a history, which may be why it’s home to so many unique museums. 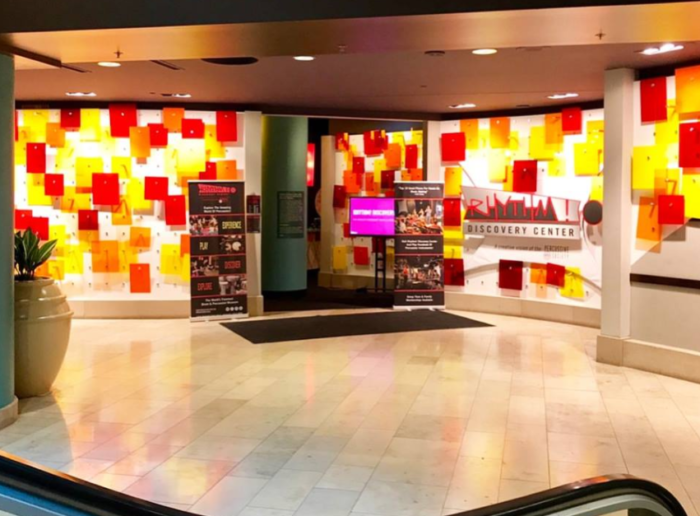 From large art museums to fun interactive centers to specialty museums, these 8 museums in Indianapolis are absolute must visits. 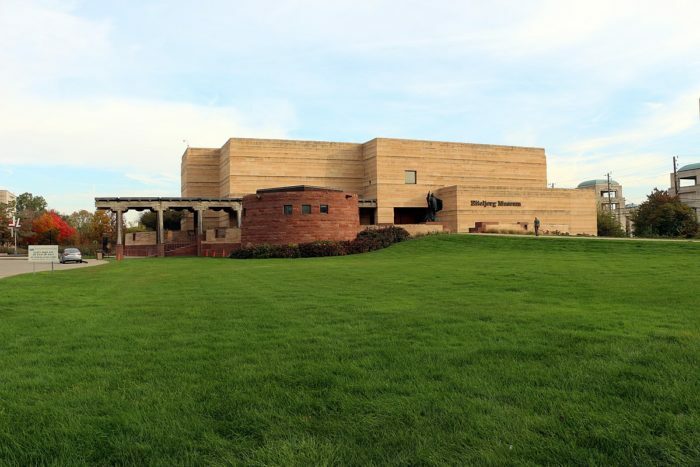 This incredible art and nature museum houses the indoor IMA, as well as outdoor gardens and parks. Check out incredible contemporary and classical works of art inside and explore the whimsical and breathtaking gardens outside. 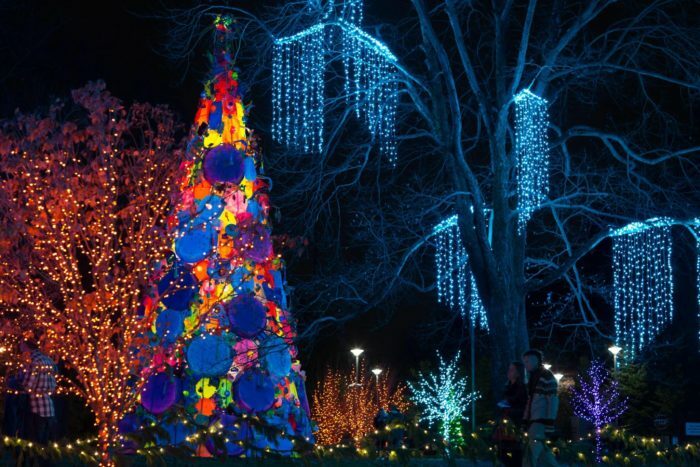 This winter, you can experience Winterlights, an exhibit featuring over one million holiday lights. 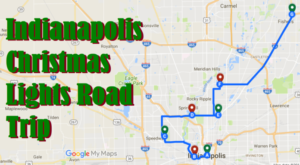 You'll find Newfields at 4000 Michigan Road, Indianapolis, Indiana 46208. This underrated, little known museum is hiding in Circle Centre Mall. 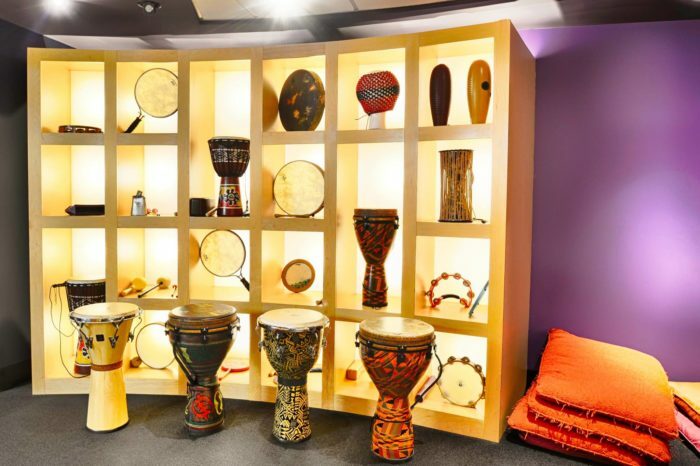 This little museum is the world's foremost drum and percussion museum and it's extremely kid friendly. Kids can learn about all types of percussion instruments and are encouraged to play and make their own music. 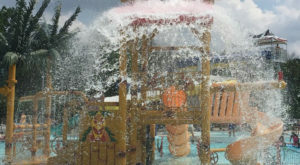 As an added bonus, kids under 5 get in for free. 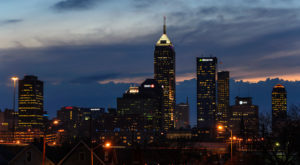 Find it at 110 W Washington St. A, Indianapolis, IN 46204. 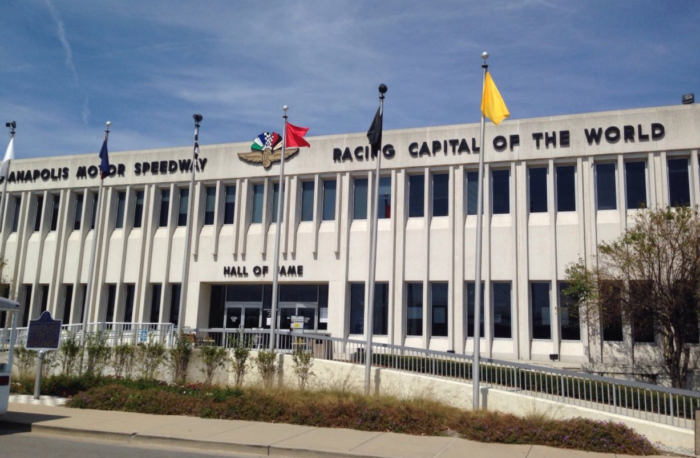 This unique museum is the perfect place for car or racing lovers. 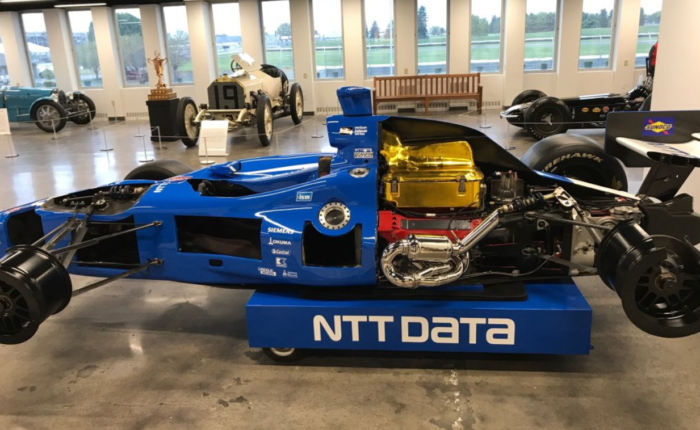 Learn all about the history of Indycar racing and check out some of the winning cars from the Indy 500. The tour through this museum ends, of course, with a lap around the track and a visit to the historic bricks. Check this place out at 4790 W 16th St., Indianapolis, IN 46222. 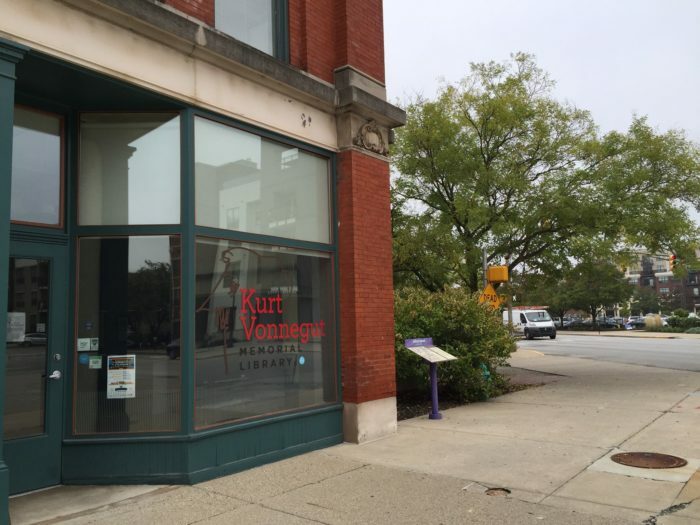 This tiny museum offers a unique glimpse at the life and works of Hoosier science fiction author Kurt Vonnegut. 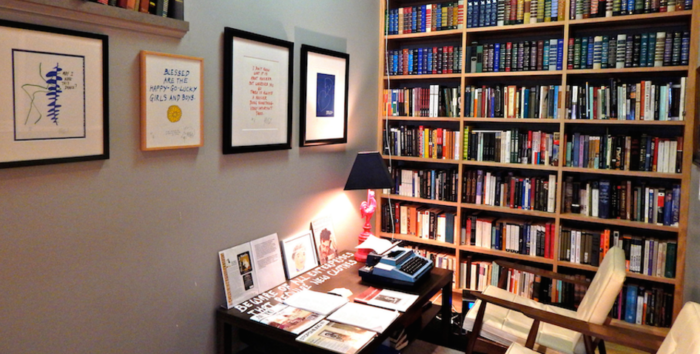 If you're a lover of Vonnegut's novels, you'll adore learning more about his life and checking out the replica of the very office he wrote in. You'll find this quaint museum at 340 N Senate Ave., Indianapolis, Indiana. This slightly unusual museum is not for the faint at heart. 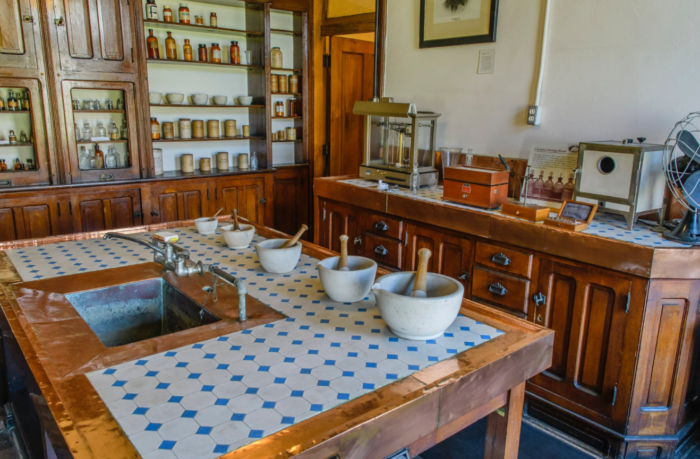 Here, you'll learn about the history of the study of mental health, view preserved specimens and brains, and examine old medical tools and devices. Take this tour at 3045 W Vermont St., Indianapolis, IN 46222. 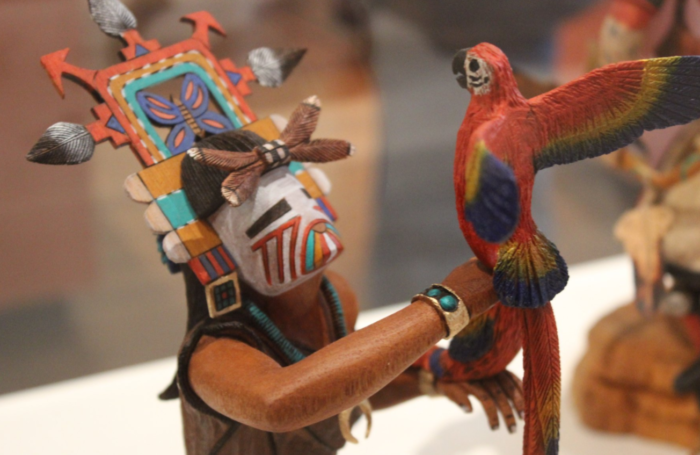 This specialty museum houses a number of southwestern works of art, including American Indian art. 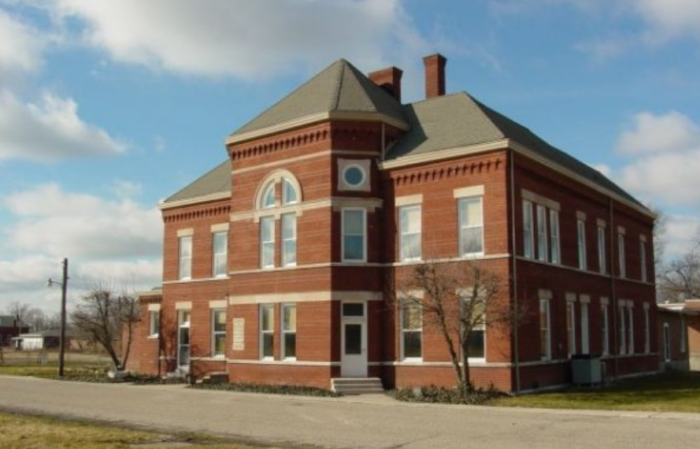 Take in historical paintings, sculptures, artifacts, and much more at this fascinating museum. 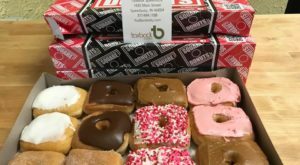 Check it out at 500 W Washington St., Indianapolis, IN 46204. Basketball fans will revel in this ultimate tribute to our beloved sport. 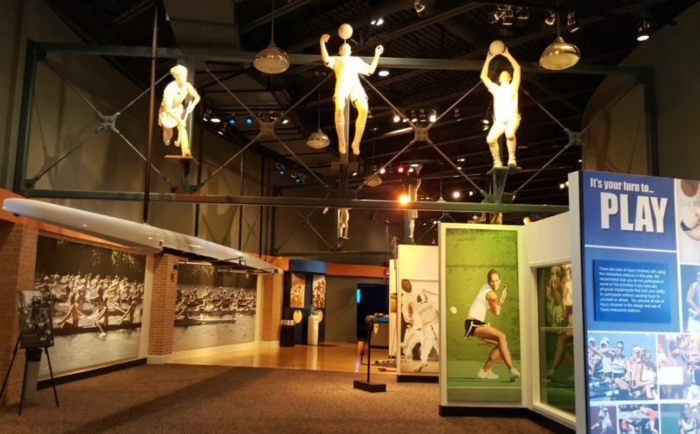 Learn all about NCAA history while partaking in any of the numerous interactive displays spread across the museum. 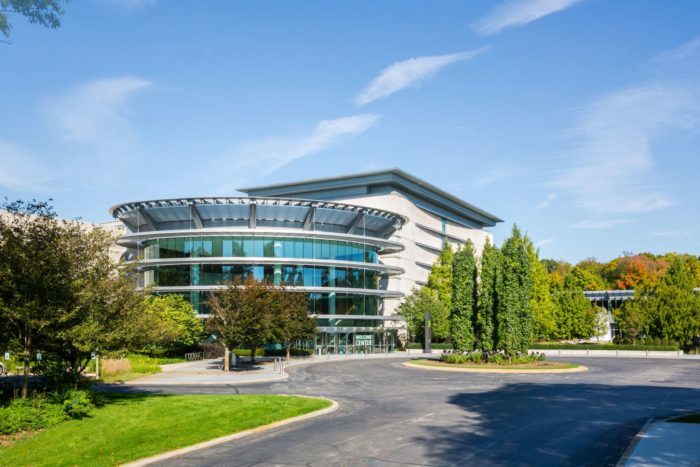 Visit it at 700 W Washington - 1 NCAA Plaza, Indianapolis, IN 46204. 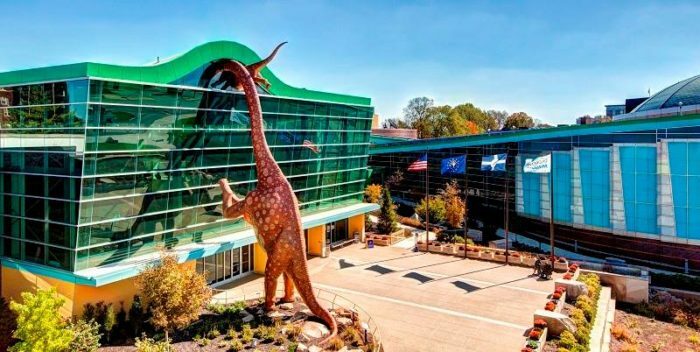 This amazing building is the largest children's museum in the world and is packed full of fun exhibits, activities, and events to enjoy. 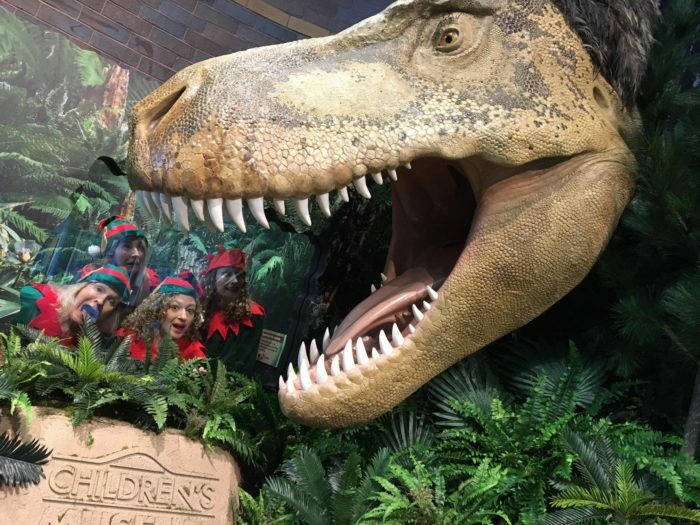 From getting prehistoric with dinosaurs to exploring seasonal displays like the Yule Slide, kids and adults alike will have a ball at this creative museum. 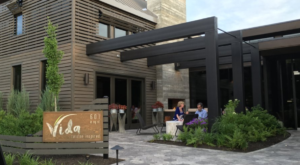 Find it at 3000 N Meridian St., Indianapolis, Indiana. How many of these amazing museums have you visited? 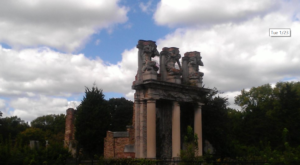 Do you have others that you love to visit? Let us know in the comments below! 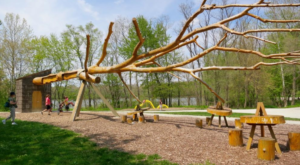 For more fun things to explore this season, check out this amazing wintertime park near Indy.